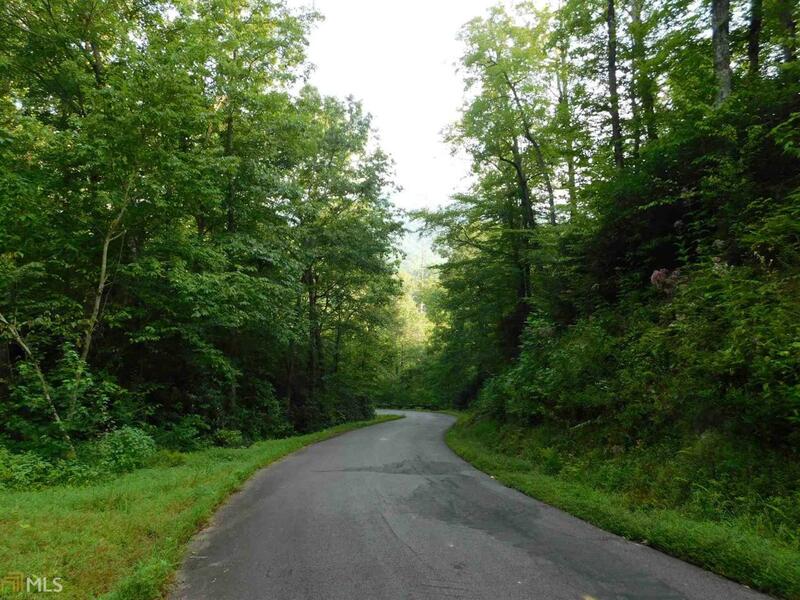 Located in a gated, paved subdivision, this beautifully wooded 4+ acre tract offers fantastic views, privacy and the perfect location for your North Carolina mountain retreat. Gated entrance with a beautiful bridge leading into the subdivision makes this home site stand out. Several Building sites available on this acreage. Come enjoy the quiet sounds of nature at you new home site today.